If what you desire is unique Crystals Wedding Jewelry you find it with us. 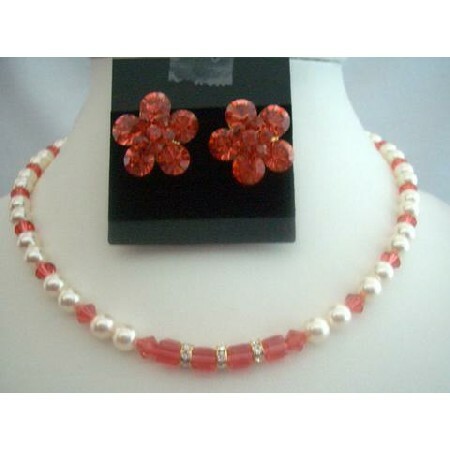 Handcrafted jewelry using Swarovski Crystals freshwater Pearls & more. Crystals & Pearls Wedding Jewelry. This Delicate Necklace Features Translucent & refelcted Genune Pearls & Crystals Flip open any fashion magazine & you will find an array of beaded Necklaces gracing the glossy pages. What you wont find anywhere else is the quality & durability you will get from Fashion Jewelry 4 Everyone Pearls & Crystals.